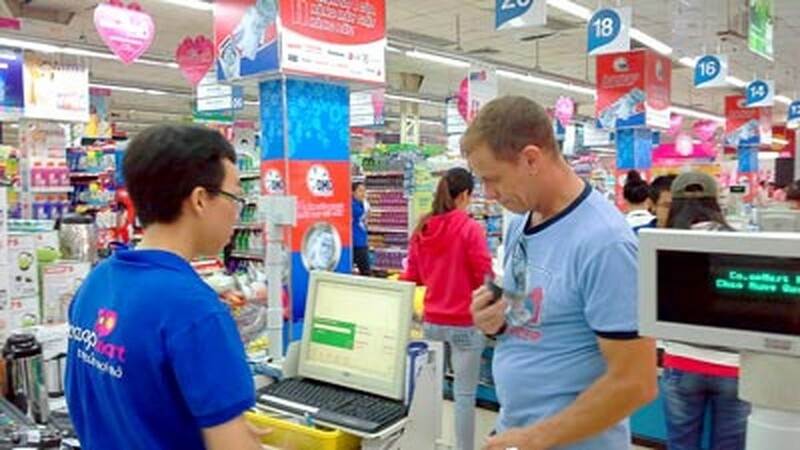 Sai Gon Union of Trading Co-operatives (Saigon Co-op Mart) has been selected as one of the top 500 Asia-Pacific retailers in 2014, by the Singapore-based Retail Asia magazine and Euromonitor International. Established in 1996, Saigon Co.op, is owner of the Co.opmart supermarket chain, Co.op food store chain, Co.opXtra, Sense City commercial center, TV shopping channel HTV Co.op. The cooperative will target to attract 250,000 members, diversify its 300 retail stores, reach total revenue of VND44 trillion, and give 1,200 new jobs in this year. 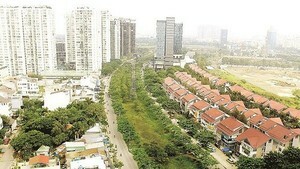 On this occasion, Saigon Co.op will offer 120,000 gift vouchers worth VND30,000 each. For every bill worth VND500,000 and over, customers will receive a voucher on August 8,9,10.